Count on us if you want to buy a laptop as we’ll be there to make your decision easy. Buying a laptop is not an easy task since your laptop is going to be your fun, work, nonetheless your friend. You need to make sure you’re buying what you need rather than what you want. You’re reading the best buying guide for laptops because this article is being written and updated by someone who has bought more than 10 laptops till date and has advised many of his friends in making conclusive decision. What I need in laptop? Before we proceed, ask yourself what you need (not what you want- your wants will be covered in the upcoming steps..). Do I need good portability? Do I need ultra-portability? Do I need a powerful laptop for video and image editing work? Do I need laptop for gaming ? Do I need laptop for casual stuff (internet) and light entertainment (movies, music)? Jot down your requirements, your special needs on a paper. You have a pocket, a budget so make yourself clear on how much are you going to put on the table. This step is not the first because I wanted you to first highlight your needs because if your laptop is not going to fulfill your needs at your current budget, it is not worth buying laptop at this time, maybe sometime later when you’re not short of budget. 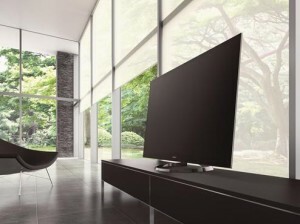 Now this is the time when you can express your luxurious wants because your needs are clear, your budget is set. You can now think of your extra wants to get the laptop of your dream-choice. For Category A – the so-called cheapest laptop come under this cateogry – AMD processor or Intel Core i3 processor, 500 GB hard disk, 2 -3 Gb RAM, Intel integrated graphics, 14-15.6 inch HD screen, 6-cell battery. For Category B – Intel core i5 processor, 500 GB hard disk 4 Gb RAM, Intel integrated graphics or dedicated low end graphics card, 14-15.6 inch HD screen..
For category C – Intel core i7 processor, 500-750 GB hard disk, 4-6GB RAM, Dedicated graphics card (1 GB), 14-15.6 inch HD screen. For category D – Intel core i7 processor, 500-1 Tb hard disk, 6-8 GB RAM, Dedicated graphics card (2 GB), 14 – 17 inch FULL HD screen (maybe 3d), Mini sound subwoofer, backlit keyboard..
For category E – Intel core i7 processor, Two hard disks (HDD and SSD), 8-12 GB RAM or higher, Dedicated High-end graphics card (2GB or higher), 15 – 18 inch FHD 3d screen, mini sound subwoofer, backlit keyboard..
For Category F – Intel ultrabooks – core i5 or i7 processor, SSD, HD or FHD screen, around 4 GB RAM, ultra light, very slim profile, light-weight, good battery backup..
Now, Based on the hardware specs (rough estimation of hard specs you could get at the given budget) listed above, chose which category is able to fulfill your needs and check if you have the required budget for that particular category. 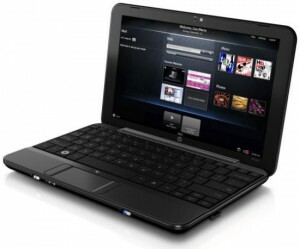 If yes, then look for the laptops that come with the specified specifications in the given price range. Shortlist a few models. After shorting listing few models, move to what you want step – Which brand do you want – Dell or HP or Toshiba or Asus or Acer or Samsung or others ? Focus on the small variable specs in the shortlisted models like their build quality, presence of usb 3.0, HDMI port, no of usb ports, weight of the laptop, screen size, color, design etc. You’ll be able to narrow down your list to one or two. If you’re confused between two laptops, the best way is to ask someone who is already using either of the two laptops OR just ask here via comments and we’ll help you make your conclusive decision as to which one is the best laptop for you! Note: We have not included name of any laptop models because new models are launched very often and old models are discontinued. 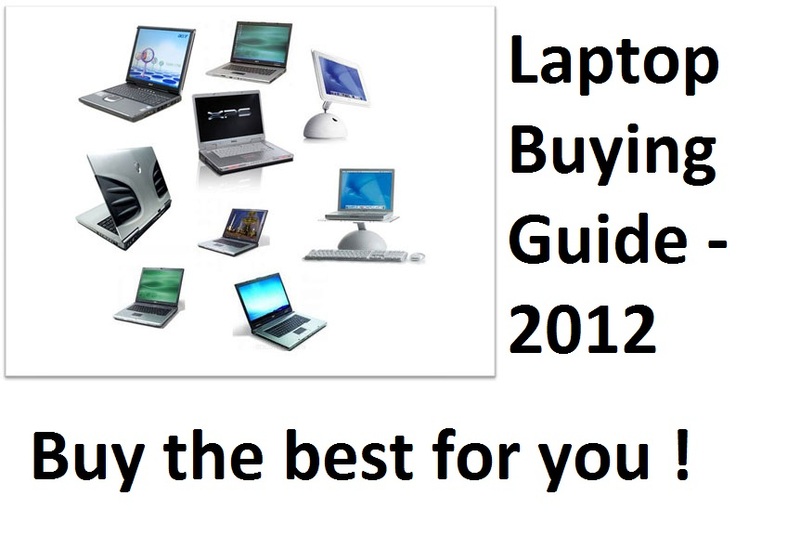 By following the guide as explained above, go to any online shopping website like eBay.in(India) (ebay.com for international site) or flipkart.com(India) or amazon.com(international) and search for laptops, sort the list displayed by the price range as specified above in the table. Shortlist a few models and then compare them as per this guide. After selecting a particular model, note down its price and either buy it online or buy it from any retail laptop/computer shop. Confused between acer V5 431 and Lenovo ideapad S400..? pls lls suggest me some laptop…..I prefer brand-dell,samsung,acer and lenovo……pls suggest me some…am too confused..
Tell us a few selected model name among which you’re confused so that we can help you better.. TO search for laptops in the given range.. Go to any online shopping website like snapdeal.com, flipkart.com, ebay.in, etc. and search for laptops. On search result page, you’ll see option to specify price range or sort the result by price.. Do that.. Read the specs.. Now when you’ve pleased with few models, just reply here with the models name and then we’ll help you suggest the best one among your choice..
Sir i want to buy a laptop 45k to 55k,i need to do everyday work,play games, watch movies,skype a lot,photoshop,editing etc, and all the programming work.please suggest me one which will be good for the next 4 years. I have zeroed in on Lenovo Essential G580 (59-356381) Laptop that has 2nd Gen PDC/ 4GB/ 1 TB/ Win8. My need is to have a rugged laptop around 30k for general home entertainment (music, iTunes, movies and photo editing), some light MS Office work (sufficient for non-technical work-from-home jobs) and general internet surfing. We don’t play a lot of games and for heavy games, we would purchase a PS or something a few years later (once our son grows up, he will force us anyway!). Do you think PDC B960 (2.2GHz) with an Integrated Intel 2000 graphics would suffice? Also, if I want to start gaming a bit, could I install a, say, dedicated 1GB graphics with this processor? i want to buy laptop that would fullfill my all ent+gaming needs (cat- d). my budget is 60k rupees. i am ready to wait for 2 more months to buy it (if any new lappy is coming in market)………Please sugest me any good laptop……..
i want laptop for gaming purpose and my budget is 30000/- so plz suggest me???? ?